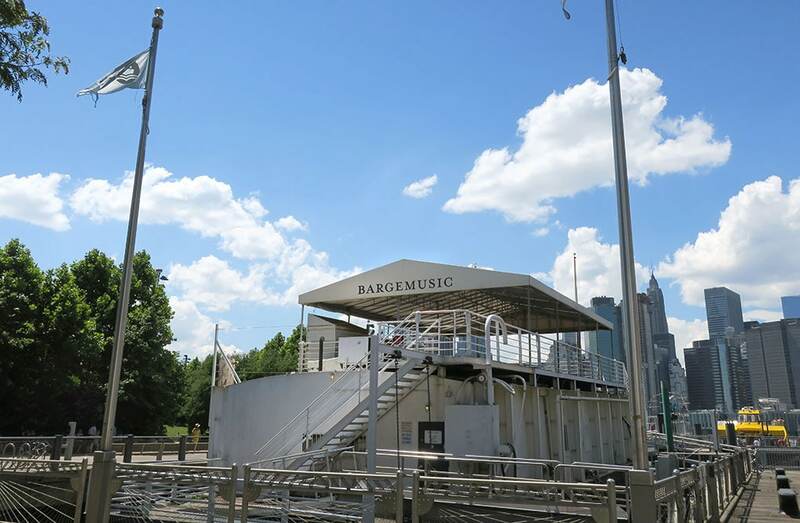 Bargemusic Presents Admission FREE Concerts, the “Music in Motion” Series — a one hour performance (no intermission), including a Q & A session with the musicians. The concerts begin at 4 pm; doors open at 3:45 pm. The program is announced at the performance. There is NO reserved seating.